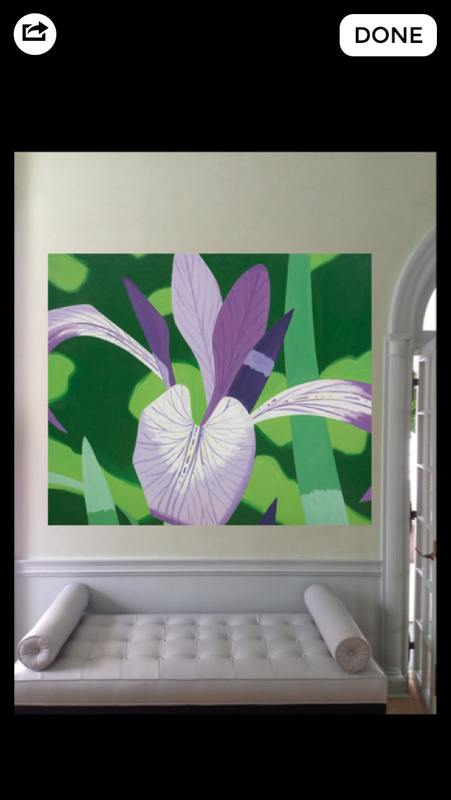 Reach more customers and increase sales when buyers use CURATE to virtually display your art on their walls. 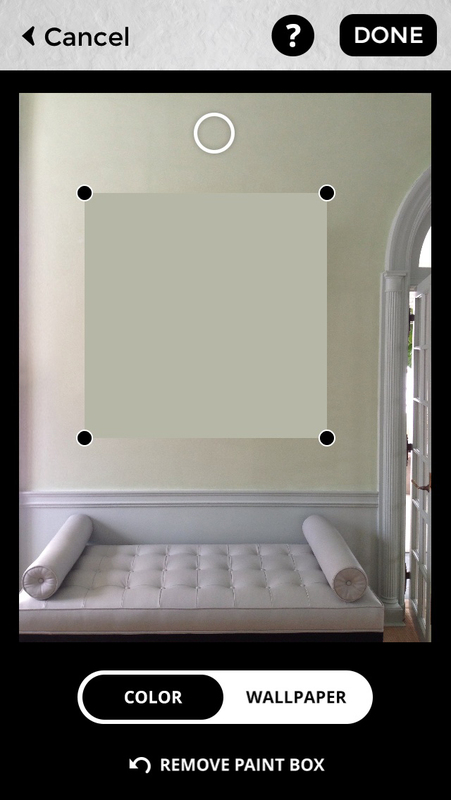 the CURATE App links ART SELLERS and ART BUYERS! 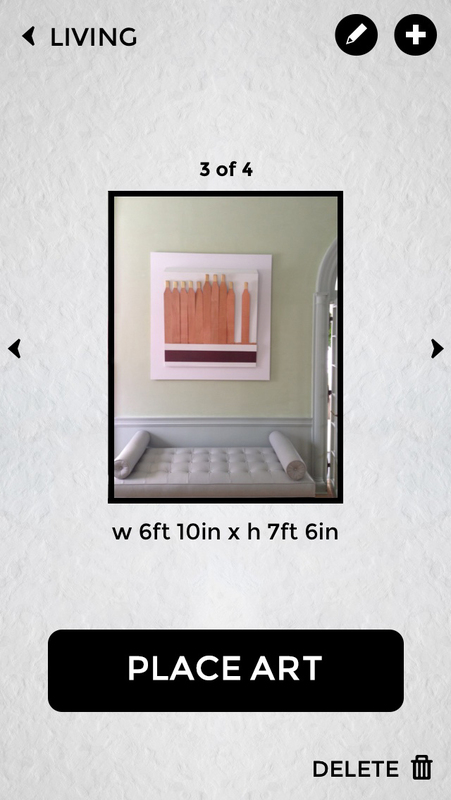 Users take a photo of their wall, enter dimensions and use the in-app "sizer" for correct scale. 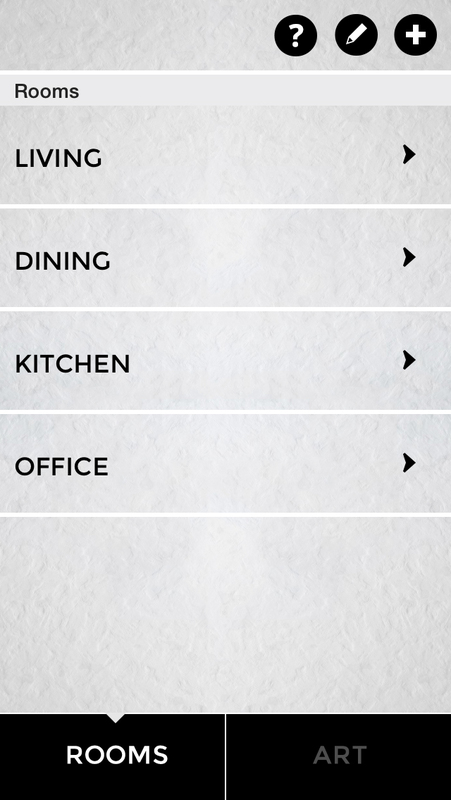 Once this is done, users have a permanent record of their wall space. 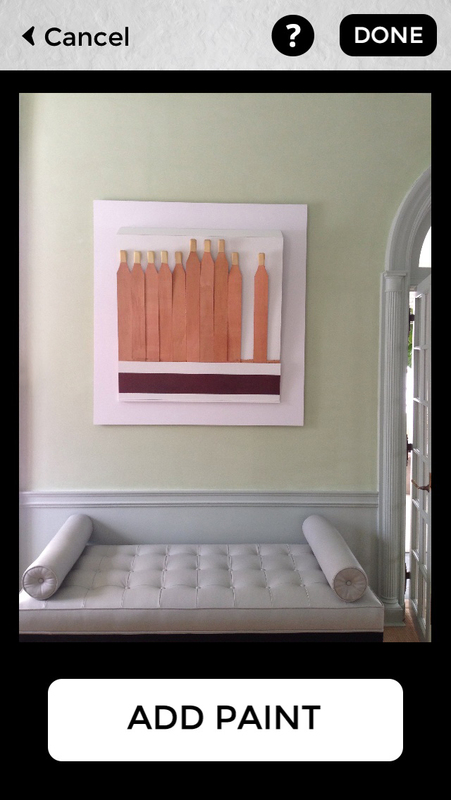 Users can then scroll through galleries that have joined CURATE to see what they are showing. Find something you like? See it on your wall instantly. 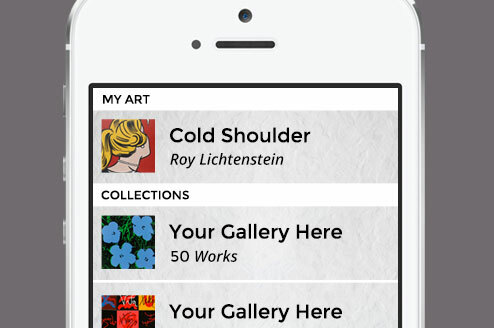 With one tap, the App will take the user directly to the gallery's website for more info. 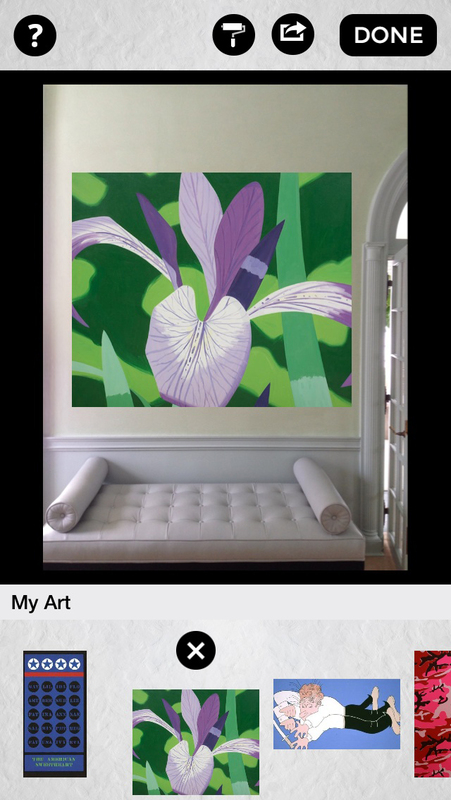 Present your art in your own online gallery to potential buyers with in the CURATE App. 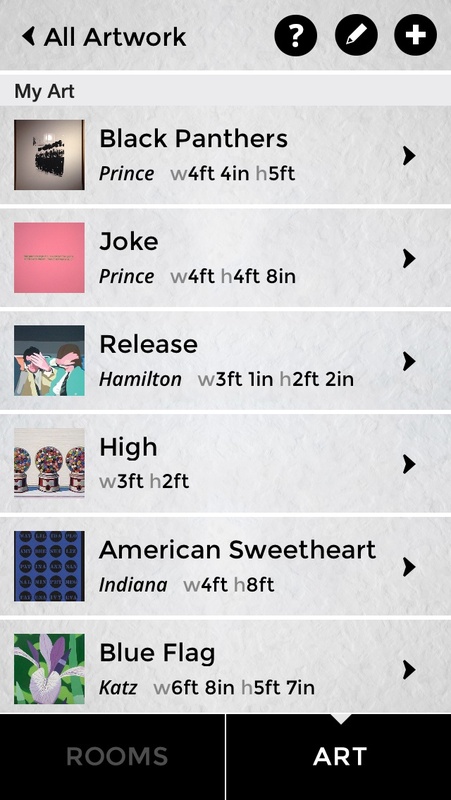 Users can connect with your gallery directly through an in-App link. 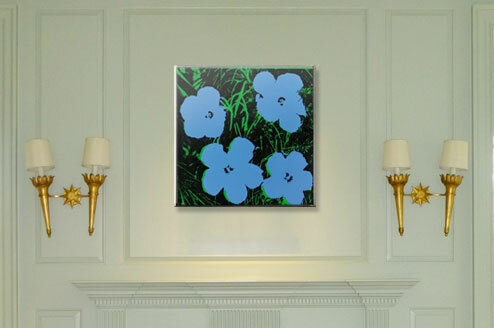 Target serious collectors through custom private viewings, allowing you and your most important clients to discreetly see the work that you are selling virtually on their walls. 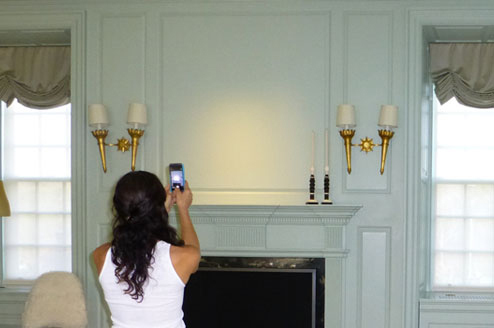 Close sales quickly by facilitating the answer to the question, "How will that look on my wall?" 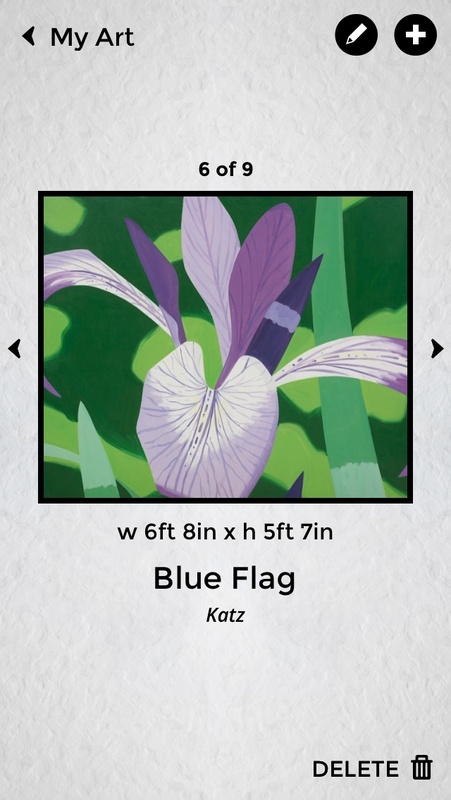 Your clients can now see your art on their walls instantly.